An iconic illustrator and advertising artist, born in Ardmore, Pennsylvania, Fellows attended the Pennsylvania Academy of Fine Arts and continued his studies in England and France. His work appeared in Judge, Life, Vanity Fair, Apparel Arts, and Esquire. At the start of the century he lived and worked in Philadelphia. 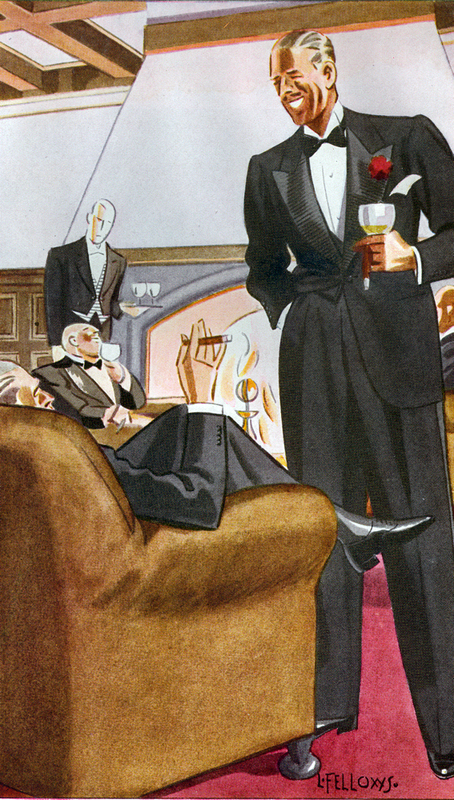 One of the true masters of of menswear illustrators, along with Leslie Saalburg. 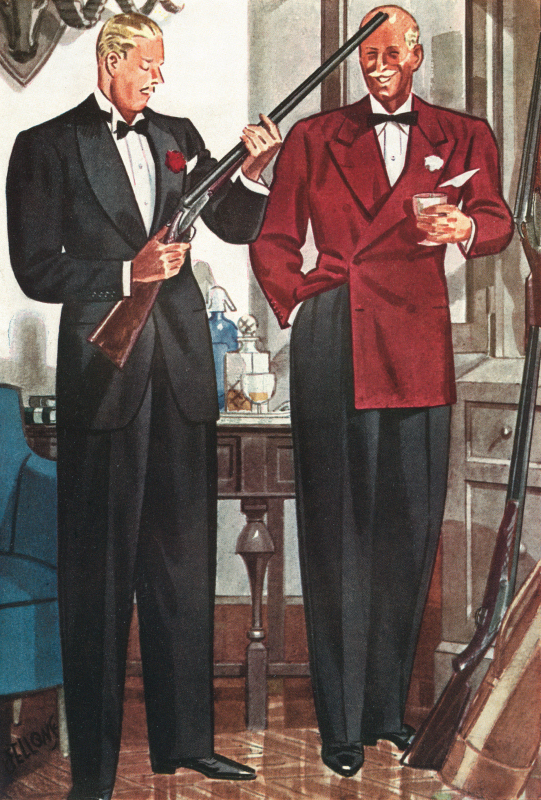 Do yourself a favor and pick-up a copy of Men in Style: Golden Age of Fashion from “Esquire”. I used to own three original watercolours by Fellows…along with 15 Apparel Arts books….could kick myself for letting them go.